Remodeling is part of the lifecycle of many Napa businesses. Over time, you may start to feel as though your commercial space no longer fits the needs of your business. With experience working on projects of all shapes, sizes and budgets, ZV Construction is uniquely qualified to take on your commercial remodeling job. 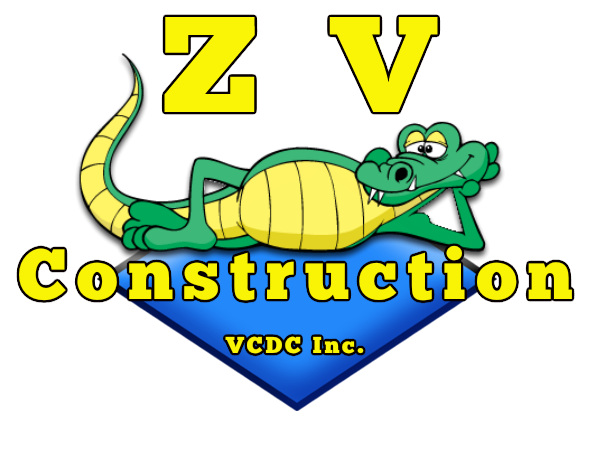 Why ZV Construction for Your Business Remodel? We are able to take on commercial remodeling projects of all kinds. We provide full service remodeling to Napa owners around town, meaning that when our team is finished, business owners can pick up right where they left off. With a remodel from ZV Construction, unused spaces can be transformed to accommodate a growing staff, new places to store items can be created and the entire look of your office or store can be updated. For changes big and small, you can count on us to deliver high quality work. Our team is made up of skilled professionals with years of experience in the construction business, but our expertise goes far beyond that. We also have an eye for design, so if you aren’t sure what to update first, we can lend a hand. Tenants and landlords alike can trust ZV Construction to complete remodeling projects of all sizes well within the prescribed time frame. We understand that not having full access to your space can be disruptive, and we also understand that clients are nervous about the impact our presence can have on their business. Commercial remodeling is an excellent option for Napa business owners looking to give their spaces a much needed facelift, while also avoiding the stress of finding a new location. But first, you need your vision to come into focus. If you are stuck for ideas, we can help. When we’re done working, we always take the time to clean up the area. You don’t have to worry about muddy footprints, dirt or any other messes when you hire ZV Construction! To learn more about the benefits of hiring ZV Construction for your Napa commercial remodeling project, get in touch with us today.